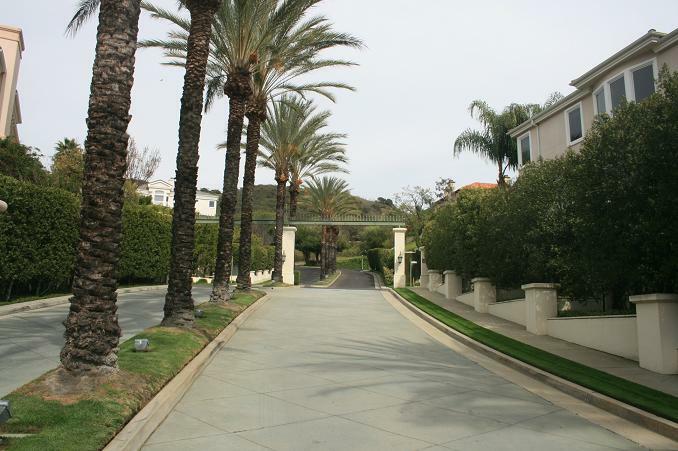 Location: Pacific Palisades. From the end of I-10, take Pacific Coast Highway northwest for 4.4 miles to Sunset Blvd. Turn right and go 0.5 miles to Palisades Drive. Turn left and go a total of 3.8 miles (Palisades becomes Chastain Parkway.) Park on the corner of Chastain Parkway and Via Las Palmas. 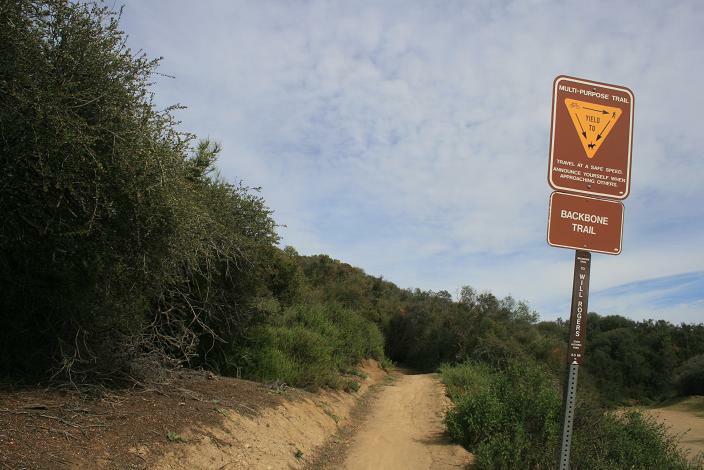 Access the trail by heading northeast on Via Las Palmas through the housing community, following the signs to Topanga State Park. 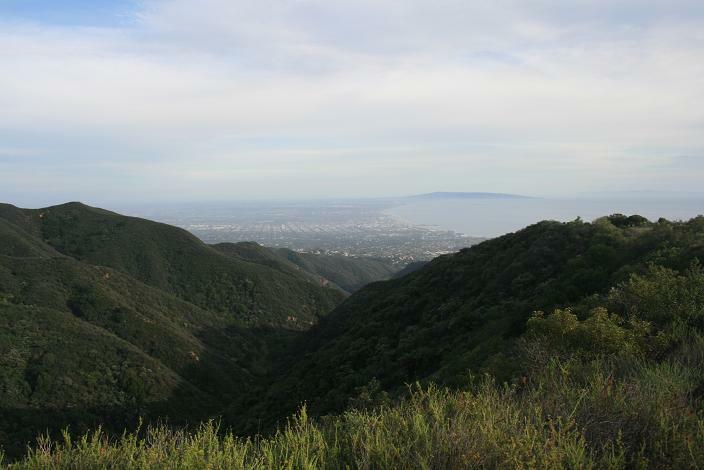 This long, but not too strenuous hike visits Temescal Peak, one of the highest points in the eastern Santa Monicas. 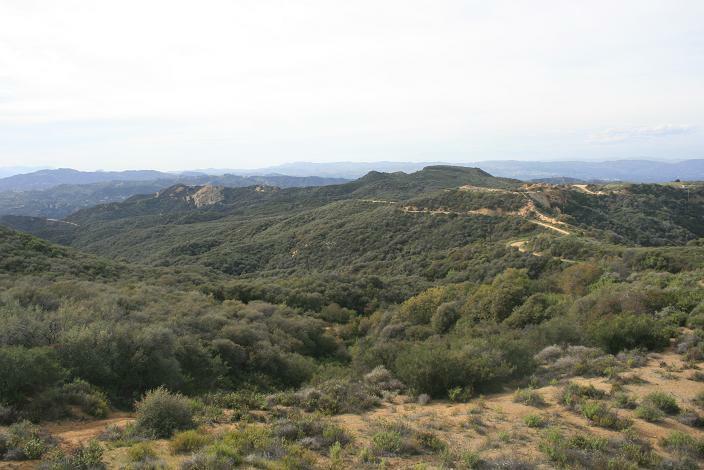 It follows an exposed fire road for most of the way, with views of Topanga Canyon to the west and Temescal Canyon to the east. 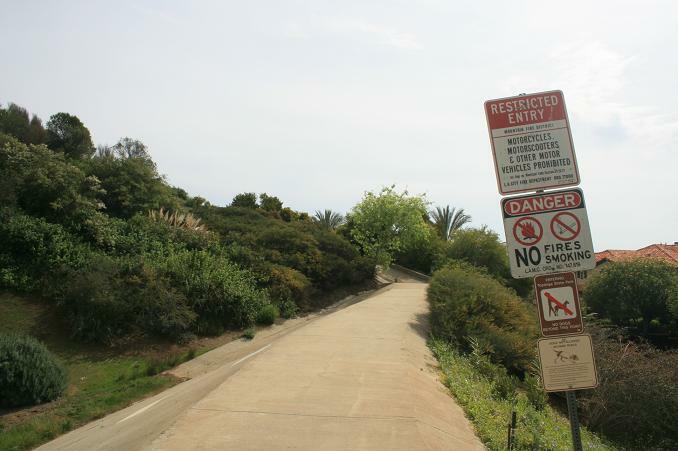 With free parking, the hike is conveniently located to the west side of Los Angeles, and while most of the route is under power lines, after a while, the sights and sounds of the city vanish. Turn left and begin hiking uphill. 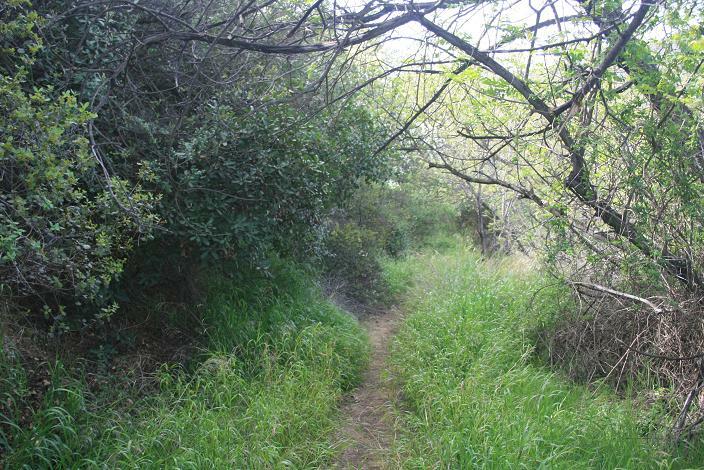 At 0.8 miles, you follow the east side of the ridge, entering a pleasant, shaded area. You go downhill slightly and begin another ascent to a summit with antennas (Green Peak.) 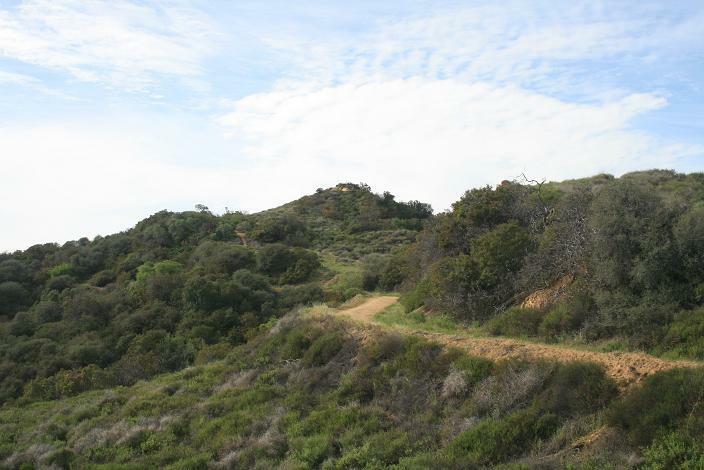 Heading downhill, you get a nice view of Topanga Canyon. You may notice the Trailer Canyon Fire Road (an alternate starting point for this hike, and a more challenging route) coming up from below; you meet up with it 1.4 miles from the start. With the majority of the climbing behind you at this point, the next mile and a half is pleasant as you continue following the ridge to the north. Off to the west, you can see several other Santa Monica summits – Saddle Peak, Castro Peak, and even the distant outline of Boney Mountain. To the east are the Hollywood Hills and beyond them the San Gabriels. 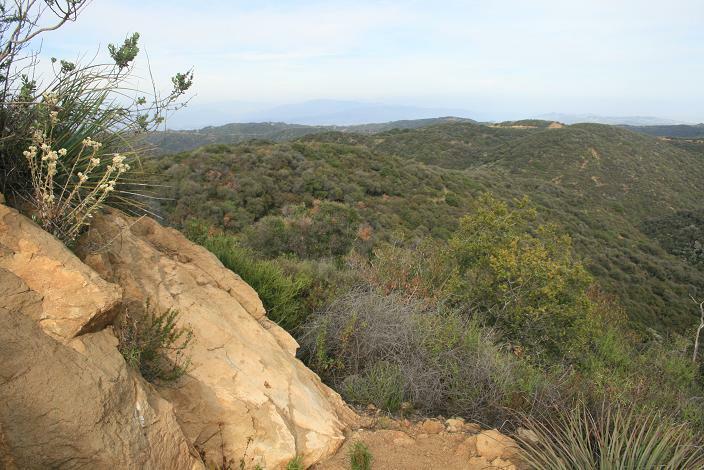 At 2.6 miles, you may notice Temescal Peak, a bump on the ridge that stands out. At 2.9 miles, you reach a junction. Take a hairpin right turn on the Backbone Trail, and briefly head southeast. 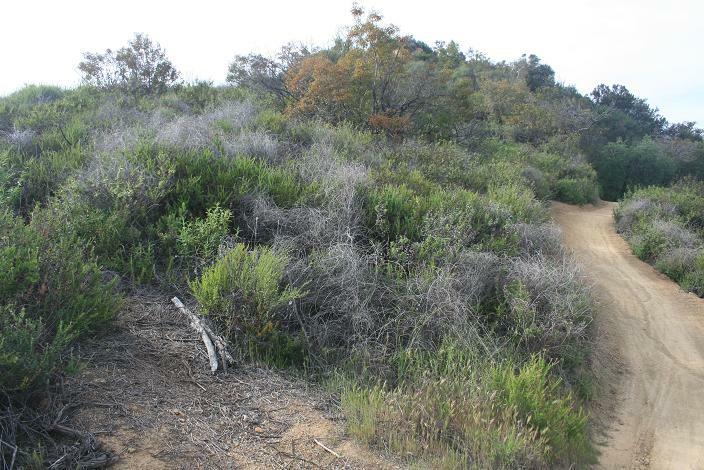 As the trail starts to bend northeast, heading toward Will Rogers State Historic Park, look for a rough path heading uphill to the left, just past a fire break that crosses the trail. Follow it to Temescal Peak, about one hundred feet up. There are a few places where the trail is a little loose, but it’s not too hard to follow. On the summit, you can sit and enjoy a great view that includes Catalina Island, the Santa Monica Bay, downtown Los Angeles, the Santa Monicas, the San Gabriels, the Santa Susanas and more. After enjoying the view, retrace your steps. On the return trip, you’ll enjoy some nice ocean vsitas. 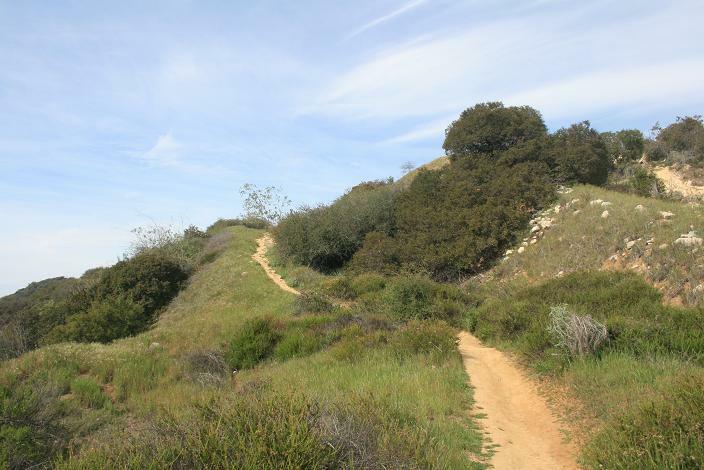 You can extend your hike by continuing south along the Temescal Ridge Trail to Skull Rock, half a mile past the spur that leads back down to Chastain Parkway.